2018 has been a great year for SITU Serviced Apartments. 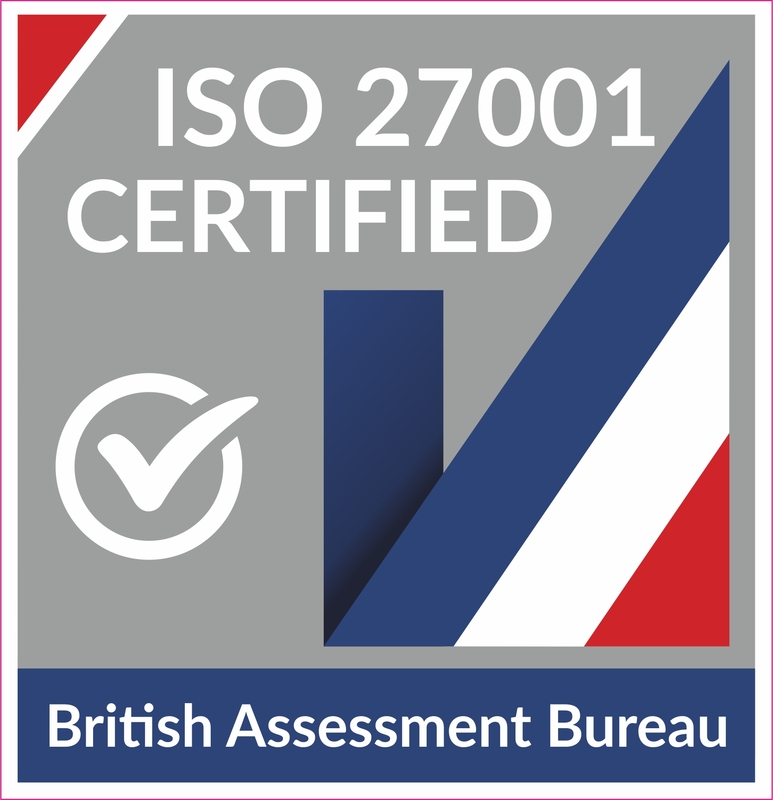 After being nominated for five industry awards, SITU is proud to announce that the company also now holds ISO 27001 accreditation. For those that aren’t aware, ISO 27001 is the internationally recognised Information Security Management Standard that proves an organisation’s commitment to the security of their customer, employee and shareholder information. With ISO 27001 in place, SITU is able to demonstrate our capacity to minimise risks to potential data security breaches and reduce errors and costs, while demonstrating credibility and trust. This accreditation as many of you will understand is incredibly difficult to achieve and something that SITU are understandably proud of..
After moving to our new headquarters and with GDPR on the horizon, SITU increased our focus on security protocols. Security and safety have always been paramount and the company was determined to improve on our existing ISO 9001 to ISO 27001. SITU’s new offices are a mixture of innovation and practicality, and along with our ISO 27001 accreditation, it was also fantastic to be nominated for the Coolest Workspace Award, held by The Space Award in Exeter on November 22nd. In fact, the 2018 award season is an exciting one for SITU. This year, the company has also been shortlisted for five categories by the Association of Serviced Apartment Providers industry awards. The ASAP award Gala Dinner will be held on the 6th of December in London, where SITU and other industry leaders look forward to hearing the winners being announced. SITU is happy to share the news of our ISO 27001 accreditation and is very proud to be shortlisted by the ASAP, The Space Awards and of course to be recognised by Lexicon and Sterling with a Partnership Excellence Award. Of course, all of this has made SITU more determined to continue to deliver the highest possible standard of service for our clients and we hope this is reflected in a small way by the value our clients place on the work we deliver for them.